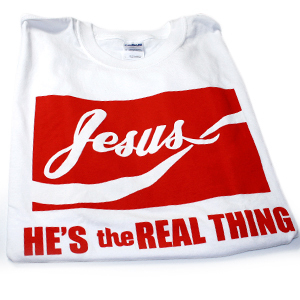 A few years back, there was a popular tee shirt that compared Jesus to a soft drink. It said, “Jesus: He’s the real thing.” It was cute, as far as it goes. Not life changing, but cute. Then I actually heard a minister compare the life-giving water of Jesus to a can of Coke. 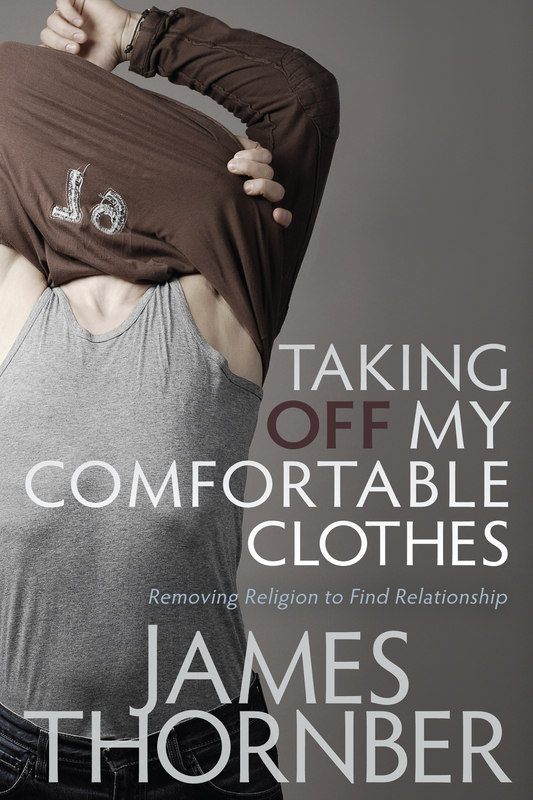 He said Jesus was a pure relationship with God, while a Coke was a relationship with man-made additives. One was pure and one was religious. Well, he had my attention. Water, as opposed to your favorite soft drink, is necessary for life. We must have water in order to live. We drink it and wash with it. Water is a lubricant, dispels heat and sustains life, supports digestion, makes things soft and aids in eliminating waste. All life on this planet needs water to live. Water is indispensable, and the need for water has been the force behind more than one war. A soft drink, however, with all its fancy ingredients, is necessary for nothing. We cannot bathe in it, use it to brush our teeth or add it to our radiator to displace heat. You can’t water the lawn with it or use it wipe down a dirty table. A soft drink is mostly water with various additives, none of which is necessary for an efficient and effective life.